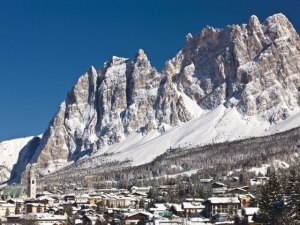 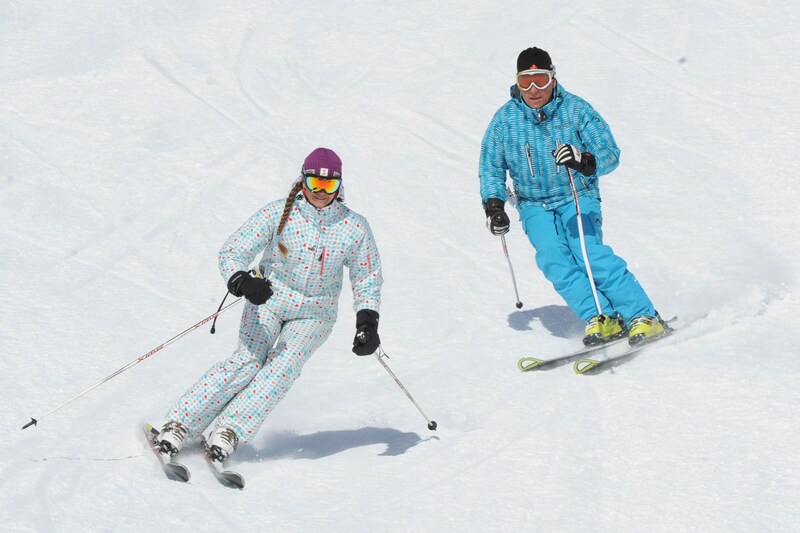 Mid-Week Skiing at its Best! 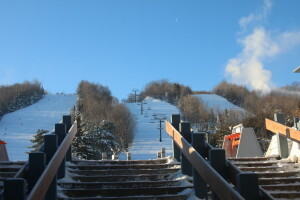 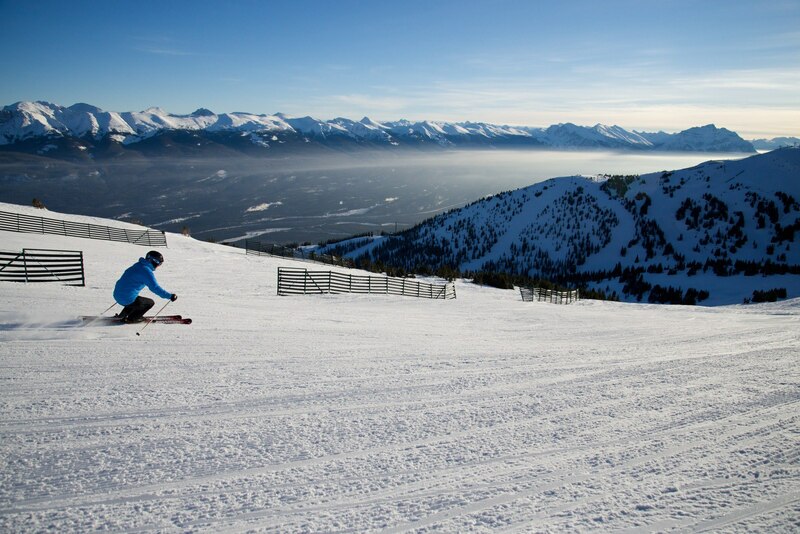 Take the advantage of Ontario's mid-winder snow and quiet mid-week ski hills. 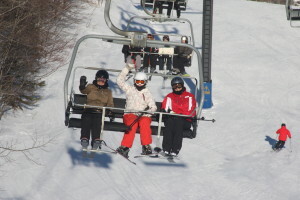 We offer an adult ski program, excellent instruction, comfortable transportation and the best skiing Collingwood has to offer. 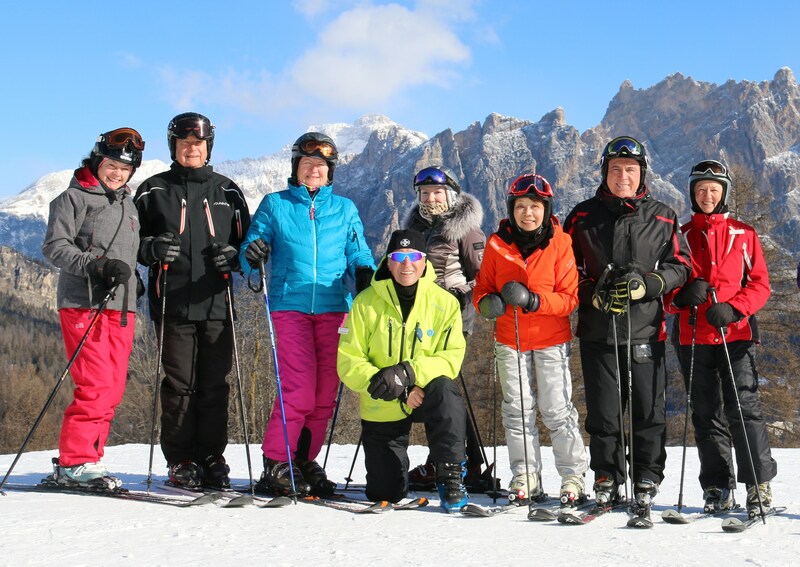 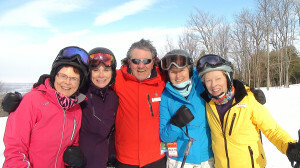 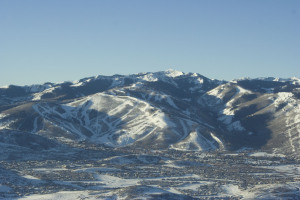 Our members come for ski improvement, mileage, to meet old and new friends, have fun and let the winter fly by.